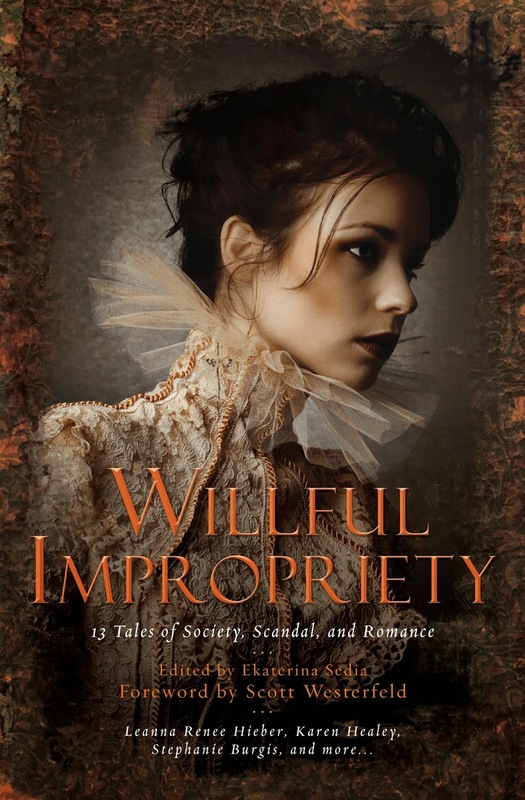 WILFUL IMPROPRIETY has a cover! This is the US version -- the UK one will have "Wilful" spelled like so. The art, however, is amazing, and I love it. First of all, BLOODY FABULOUS, the anthology of urban fantasy about fashion, now has a Table of Contents! I so love all of the stories collected here, and cannot wait for this one to see the light of day. And hey, fashion bloggers! Email me for a free review pdf, ok? 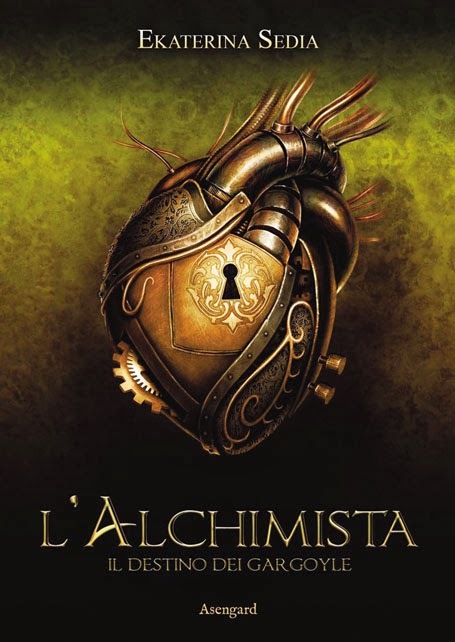 And finally, I am being interviewed at Airship Ambassador, where I finally explain myself about Heart of Iron. Stay tuned for part two!